At YOGA4EWA, we provide classes for all levels. 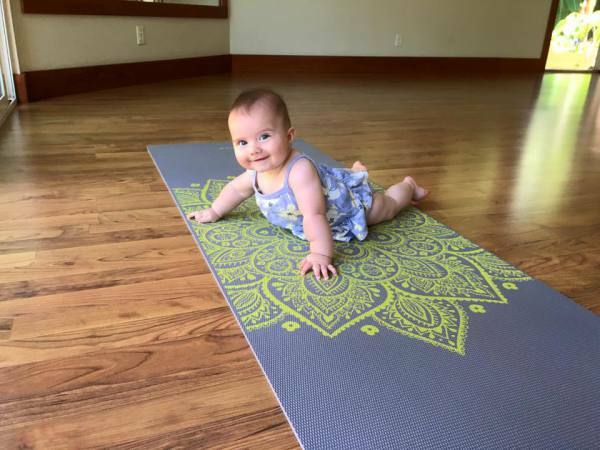 Join us for Ashtanga Yoga, Vinyasa Flow, Vinyasa Fusion, Gentle Yoga, Yin Yang Yoga, Prenatal Yoga, Mom & Baby Yoga, and even Yoga for the keiki. Something for everyone! Child Care is available for most morning classes. Register online by 8pm the night before. 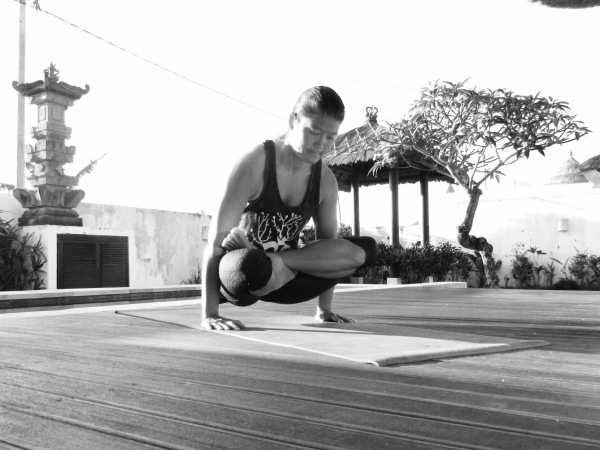 Bali Yoga Surf Retreat 2019. 7 DAYS 6 NIGHTS in Bukit, Bali, Indonesia April 1-7th. Click here for full details! New student Kama'aina Special 2 weeks Unlimited for $40 or 1 month Unlimited $80! Try any class (Class Series & Workshops excluded). Must be used within 2 weeks from first class. Plus get 20% off your next class ticket purchase and 20% off a yoga mat. Child Care is available for most morning classes. Register online by 8pm the night before. YOGA4EWA has been providing yoga class to the community since 2006. Meet our owner, Tasha Kauihou, and our instructors. 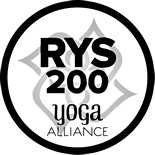 Learn a little bit about why we do what we do, and the environment we strive to achieve in order to create a serene and spiritually uplifting setting with each class, keeping the spirit of yoga in mind. 20+ Yoga Classes a Week! 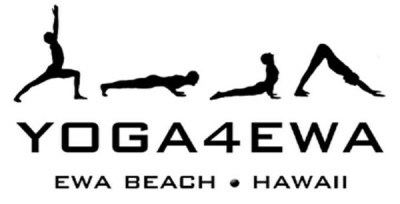 YOGA4EWA is now offering classes at 4 locations! Located in Ewa Beach, Hawaii. 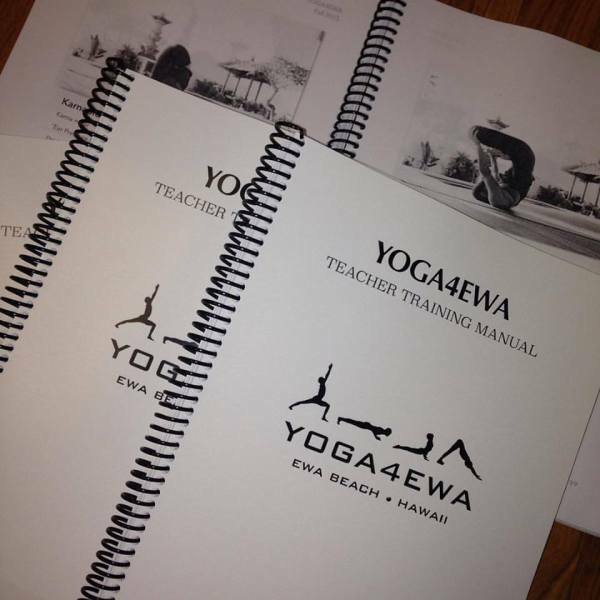 Ewa Beach's very first Yoga Studio since 2006, YOGA4EWA offers classes for all levels. Yoga, the age-old set of exercises, is a science of life that is believed to have developed over 6000 years, originating in India and spreading throughout the world. It promotes good health and happiness by working on mind, body and spirit. Over the years, many individual paths of yoga have emerged. 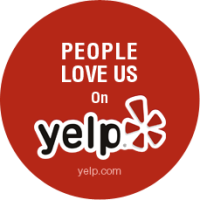 At YOGA4EWA we provide classes in Ashtanga Yoga, Vinyasa Flow, Power Vinyasa Flow, Gentle Yoga, Vinyasa Fusion, Yin Yoga, Yin Yang Yoga, Partner Yoga, Mom and Baby Yoga, Prenatal Yoga and Keiki Yoga however, all classes have the same goal. Perfect self-knowledge. 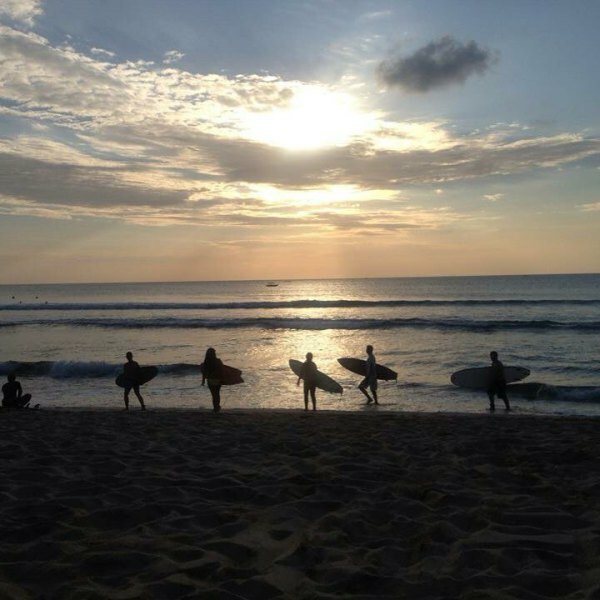 You can also join us on a Yoga Surf Retreat in Bali Indonesia! We will also offer 200hr Yoga Teacher Trainings and Workshops! The benefits of yoga, both therapeutic and preventive, are abundant. Many committed yogis (people who practice yoga) believe that the regular practice of yoga asanas and pranayama make for a stronger, healthier body. It seems that yoga is becoming more and more popular and the day to day benefits of yoga being taken to heart by many people around the world. These include improved physical fitness, enhanced flexibility, greater self understanding, emotional balance, relaxation and the general feeling of well-being. It can offer benefits that make your body stronger and healthier and calm your mind; helping towards self realization. Western doctors and scientists are discovering additional health benefits of yoga. Studies have shown that it can relieve the symptoms of several common and potentially life-threatening illnesses; such as arthritis, arteriosclerosis, chronic fatigue, diabetes, asthma and obesity. Many believe it even fends off the ravages of old age.